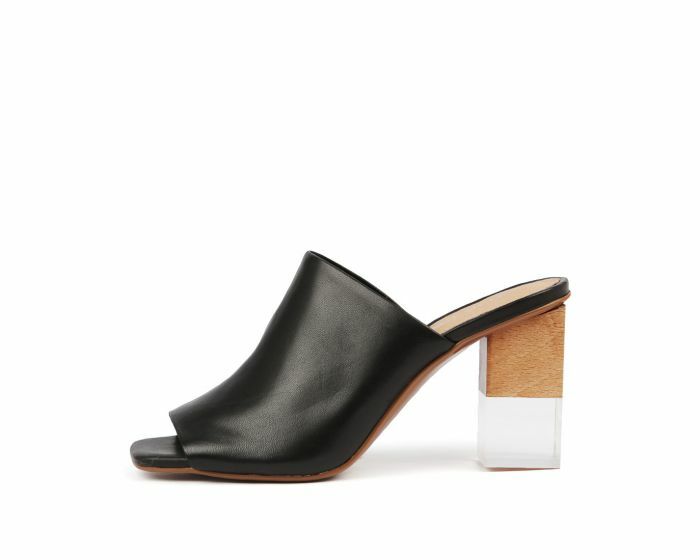 Add a dash of edgy elegance to new season looks with the on-trend NEHA sandal by Top End. 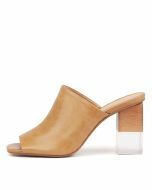 Crafted from soft leather with a flattering square toe shape, this chic style is given a fashion-forward point of difference thanks to its unique block heel made from perspex and wood. Styled with skirts, dresses or denim, this design is sure to make a statement no matter how you wear it!